Can’t think of what to write inside the greeting card you got for someone? We got you. 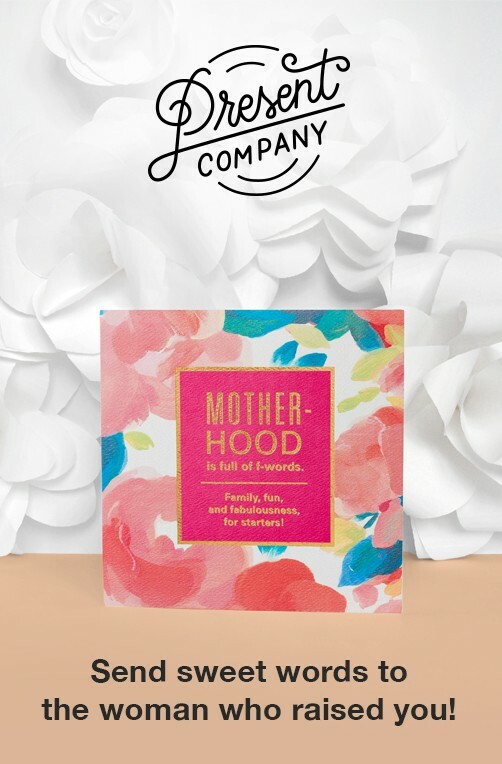 Knowing what to write in a card is our jam, and we’ve got hundreds of greeting card messages and things you can write in a card for every occasion or situation you need. From your BFF to your boss, you’ll always know what to write in a birthday card to make their day extra special. Discover simple wishes like, “Enjoy your special day,” to more personal notes like, “Thanks for always being there and making life fun.” Or maybe you want to go for something silly and upbeat like, TREAT YO’ SELF!” Feel like going for something insightful? Choose one of the quotes, which always makes for a nice thing to write in a card to give it that little extra “somethin’ somethin’. Whether someone has done something for you personally, or you just want to “pay it forward” and tell someone ‘thanks’ for making you smile every day, we’ve got some pointers to help you do that. If someone gave you money (lucky duck), we’ve got a tip for what to avoid when you express your gratitude. Did someone watch Fido while you were away? You might want to try this idea for a fun way to show your appreciation. We’ll also steer you in a good direction for thanking your teachers and coaches, plus suggestions on how to handle customer thank-yous. As for that job interview (which you totally nailed), check out the tips to keep in mind before you send that thank you note. If you’re looking for special messages to add to your anniversary cards for those amazing twosomes in your life, like your parents, relatives, your friends, and hold up — even your own blissful union — we’ll hook you up with the anniversary card ideas you need to celebrate accordingly. From a simple, “Cheers to you both!” to playful messages where you reference bacon and eggs, they’ll be touched that you remembered this important date in their lives. When you want to celebrate all the ‘wonder women’ that run the world — moms, grandmas, sisters, mothers-in-law, and even the devoted pet moms — you might suddenly find yourself tearing up at just how deep your feelings for them go and then wonder where to begin to express your love and gratitude. So while you grab the tissues, be sure to also grab some of these Mother’s Day messages that will help you tell her, despite all her doubts, that she’s an amazing mom. Send your love around the world with extra-special messages to warm the hearts of all your valentines; and we’re not just talking about your one-and-only. Your family, friends, kids, and those amazing teachers will all swoon over your thoughtfulness and your go-one-better style of including a personal Valentine’s Day message just for them. Simply pick your perfect message, whether it’s romantic, fun, cute, or go for an inspirational quote for a unique personal touch.